A full head of hair has been associated with mostly positive traits like strength, virility, youth, and power. Unfortunately, not every man enjoys the perks of a magnificent mane. 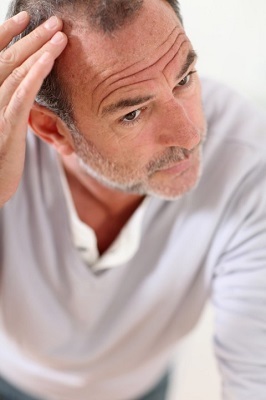 Approximately 70 percent of all males suffer from male pattern baldness, otherwise known as MPB or androgenic alopecia. “Suffer” is the key word here. With hair loss almost always follows low self-esteem, social withdrawal, depression, and in very rare cases, even suicide. The aforementioned effects are why patients often resort to solutions like youth-restoring hair transplants in Mexico, where practitioners offer the procedure at more affordable rates. Here’s a look at male pattern baldness in detail: what causes it, who is at risk, and how its effects can be combatted.